Josie Greco, 8, experienced extensive brain and kidney damage during a premature delivery at just 29 weeks. “Give us 6 hours and we’ll do all we can,” they were told. In 6 hours, Jean and Lou Greco of Hillsville, Pa., would find out how their baby daughter Josie’s life would play out; if it would play out at all. Five days earlier, Josephine, called “Josie,” had been born prematurely at 29 weeks, and doctors at Akron Children’s Hospital had a gravely ill child on their hands. During delivery at another hospital she’d experienced a shortage of blood flow to her brain and kidneys. Dr. Micah Baird, a pediatric physiatrist, has worked extensively with Josie on improving her range of motion and fine motor skills. They have formed almost a father-daughter type of bond during their years of treatment and rehabilitation together, her mother says. The first 27 weeks of Jean’s pregnancy were “perfectly normal,” she said. Ironically, Jean was maternity clothes shopping in Boardman when she unexpectedly went into labor. She was rushed to a nearby hospital, and 2 weeks later gave birth to a 2-pound, 15-inch long little girl. After being closely monitored in the Neonatal Intensive Care Unit (NICU) for her first 5 days, Josie’s condition worsened and additional specialists were needed. Jean and Josie were transported to Akron Children’s where they would stay for 69 days. “I’m forever grateful that God didn’t take her from us, because she never should have survived her traumatic birth,” Jean said. 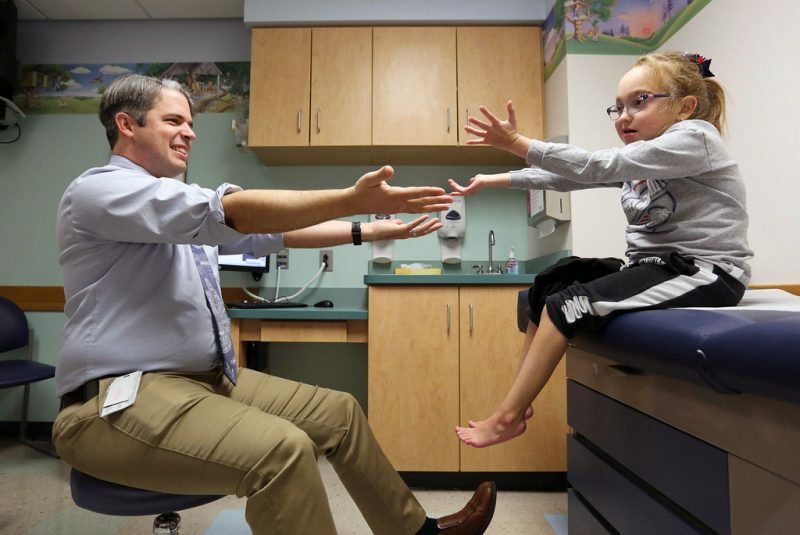 Josie spent much of her first 2 years at Akron Children’s being treated for chronic kidney disease, gastrointestinal and neurodevelopmental issues, including multiple surgeries and intense feeding, physical and occupational therapies. Today, Josie is a happy-go-lucky child who’s fought her way back from numerous physical challenges. On her 5th birthday, Josie was scheduled for a kidney transplant, and her mother was able to be her donor. Josie, now 8½, is a happy-go-lucky third-grader with no clue what she has gone through, according to her mother. 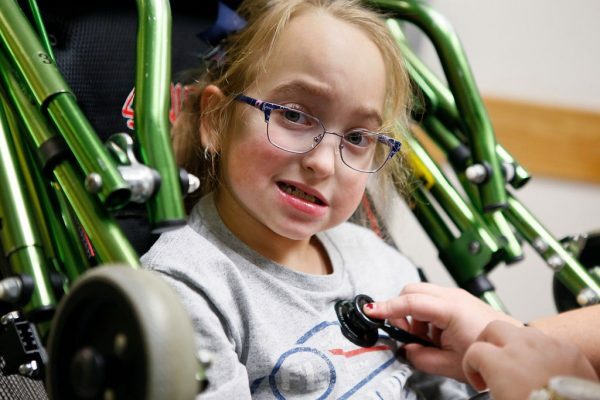 She’s still closely monitored by her team of Akron Children’s doctors, and this summer is facing a major surgery to her spine and nervous system to help improve her mobility. “Her health is proof of the power of prayer and a testament to the incredible team of medical professionals who have been part of her life,” Jean said.